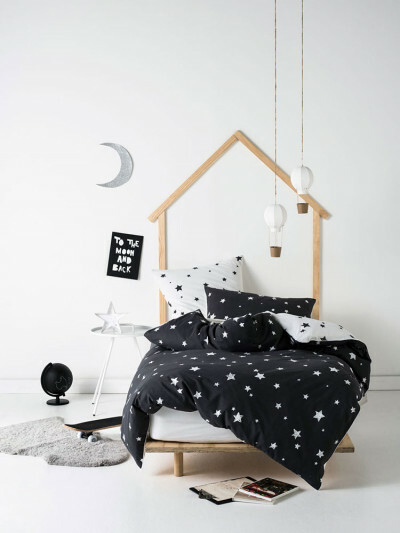 Cat fans will adore this quirky bed linen! 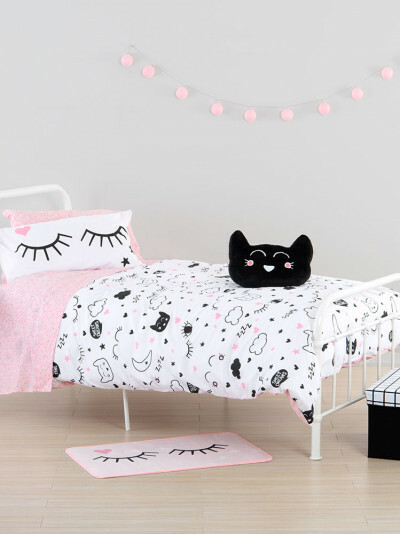 The duvet cover features hand-drawn cats with different personalities! In pale pink, white and grey, this is sure to be a hit with your little one.